Lake District info - presentation of Patagonian National Parks, points of interest and Bariloche to Puerto Montt international lakes crossing odyssey. Deep and vast valleys across some parts of the Andes allow humid air from Pacific coast to cross the mountains and condensate over their eastern slopes. The abundant precipitations let to the development of “cold rainforests” normally thriving only in subtropical climates. Valdivian Forest at the edge of Nahuel Huapi National Park and its Chilean matching part – Vincente Perez Rosales NP is an extraordinary example of such forest. Giant Patagonian Cypress trees (“alerces” in south-american Spanish known also as “lahuan” in Mapuche language), ferns, vines in symbiosis with epiphytes grow here next to more typical for this geographic zone coihues and shrubs. Patagonian Cypress is the largest and tallest tree in South America – easily reaching 40-to-60 meters (130-200 ft) if not more. Their massive trunks can have 5 m (15ft) in diameter and the most amazing – they can live for literally thousand of years. Some in the park are estimated to be around 3000 years old with most easily reaching more than thousand years. For the record - in 1993 a giant alerce from Chile was dated as 3622 years old based on rings counts. 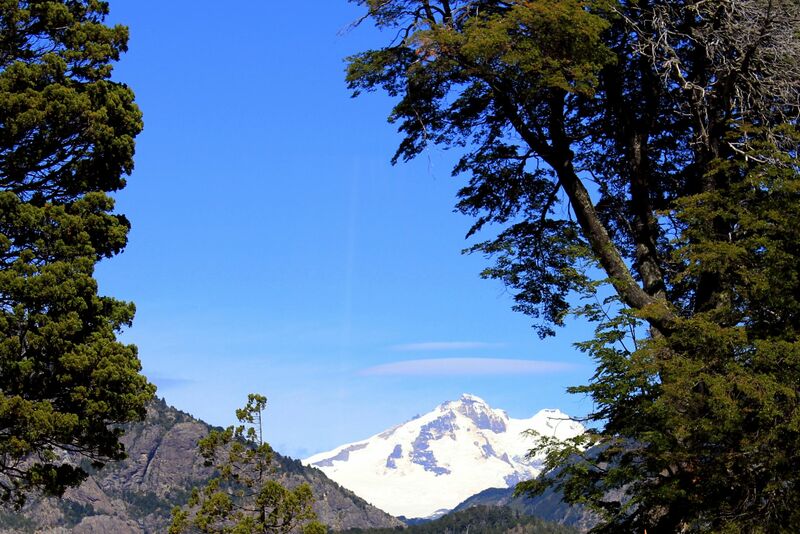 This is a highest mountain (dormant volcano) in Nahuel Huapi National Park. With its 3478 meters (11410ft) it dominates this part of Andes. Its Spanish name (translated to English as Thunderer) reflects a thundering noise of coming down glaciers and avalanches. The Tronador is crowned by three major peaks friendly named Argentinean, Chilean and the highest one - International. The last peak is also called Anon – the name that local people gave to the whole massif of Tronador. The trek to the “Refugio Otto Meiling” (Otto Melling Refuge) at the edge of Glacier Alerce and Glacier Castaño Oviera is one of the challenges for serious trekkers. You leave Bariloche along the famous NR40 meandering along the lakes Gutierrez, Mascardi, the Manso River and Valley the Vuriloches. The road is literally dotted with scenic viewing points tempting to stop and take few shots or just “memories”. Finally you arrive to Pampa Linda – a charming village “adapted” for hikers with its hostels, campground and restaurant. Tha hiking trail starts at Pampa Linda and leads along the Rio Castaño Oviera valley partially along an old road (not accessible anymore for vehicles) and trek marked by yellow signs. It is a 17.5 km (10.9 miles) long trail and it takes about 5 hours to reach the Otto Meiling Refuge. On the way you may be temped to stop marveling at views on the surrounding valley. At some moment during the trek you will pass the area called “El Paso de las Nubes” (Nubes means clouds in Spanish) – emerging above the clouds with views on glaciers and Mount Tornador. 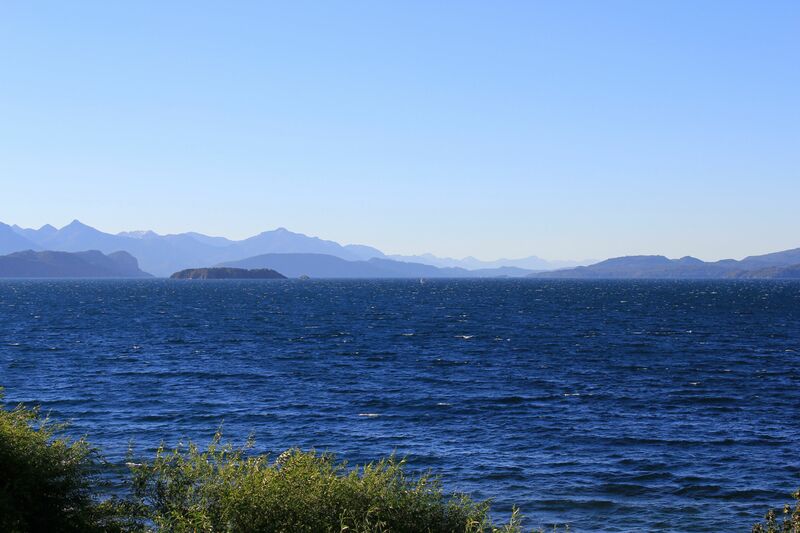 The Nahuel Huapi National Park is a dream for horses' lovers. You will find here several Estancias offering these wonderful adventures. One of them is La Estancia La Esperanza. 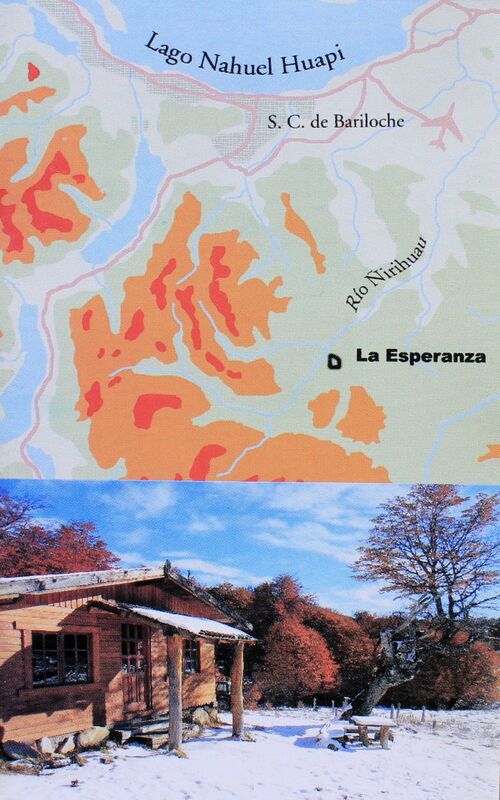 Situated in the Nirihuau Valley about 14 km (8.7 miles) from Bariloche’s airport La Esperanza offers about 30 square kilometers (11 sqr miles) of transition forests and Patagonian steppes for horse riding. Estancia provides several different programs with different levels of difficulties. 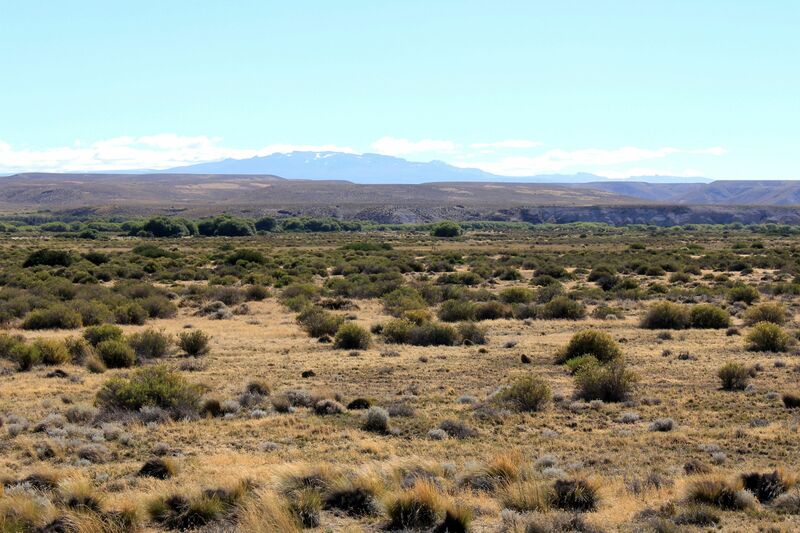 From two hours excursions to the Mirrador de los Condores through full day trip to few days excursions across the Patagonian steppe and mountains crests. One thing is sure, horse-back riding in Bariloche Lake District offers unimaginable views of mountains, waterfalls, lakes and valleys as well as desolated landscape of steppes making it a "once-in-a-life-experience. Nights at Estancia’s house and in mountain cabins are adding to the charm of this unique and unforgettable experience. All offered horse-riding tours are under supervision of local gauchos and English speaking guide. Three Lakes Crossing - Cruce Internacional de los Lagos. Abundance of lakes in this region of Andes makes it is possible to get from Bariloche to Puerto Montt on the Pacific coast of Chile by “hopping” from lake to lake. To make it clear, jumping from lake to lake is not just the usual “portage” exercise when canoeing. It will take more or less short bus trips to link the lakes. Despite these apparent obstacles it is actually quite popular “road” for many locals and tourists. Along the Lake Nahuel Huapi on the road "Los Kilometros" to the Pañuelo Port.. It all starts from Puerto Pañuelo – small but busy port on the Lake Nahuel Huapi next to Bariloche. The modern catamaran "El Cóndor" will take you for about 1.5 hour trip to the Puerto Blest – a little harbor hidden in the far western slice of the Nahuel Huapi lake. To be honest this is a place perfectly fitting to the category of “En el medio de la nada” (In the middle of nowhere). From here a bus will take you for about 3km (1.8 miles) ride to the Puerto Alegre. This is a starting point for the next leg of the trip across the Lake Frias. Spectacular view on Mount Tronador dominating the mountainous landscape and smoothness of the lake’s waters make up for just finished section of the bumpy mountain road. The ferry slowly plowing the emerald-green waters will bring you to the Puerto Frias. Here starts the 30 km (18 miles) long bus trip crossing Paso (Pass) Perez Rosales to end in Peulla at the shore of the Lago Todos Los Santos. 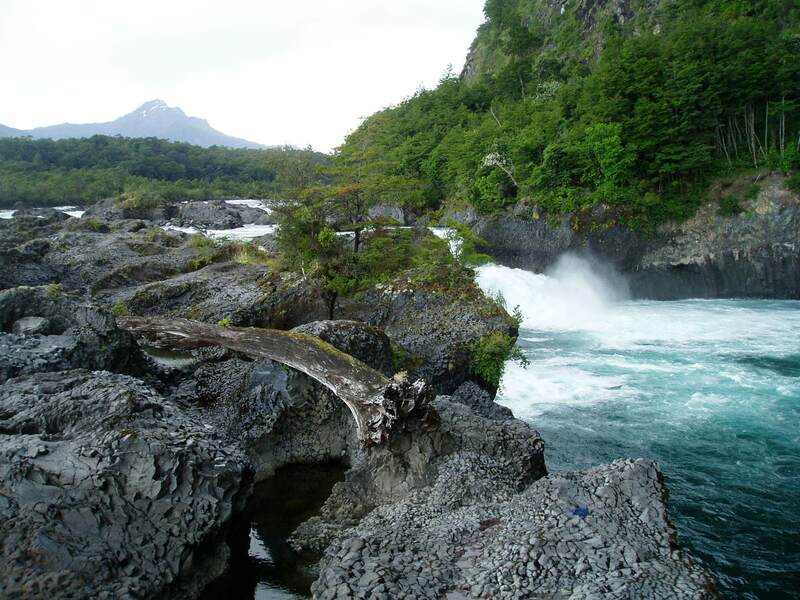 At this international pass you leave the Nahuel Huapi National Park and enter the wilderness of the Chilean Vincente Perez Rosales one. After passing the Chilean customs you will embark on the boat cruising Lago Todos Los Santos for about two hours trip to the port Petrohue. From there the bus meandering along the Lake Llanquihue and Petrohue river will take you for 2 hours trip to the final destination – Puerto Montt. Along the way you may have brief stops to see Petrohue river and waterfalls and get a chance for the photo of the dominating area snow-capped Volcano Osorno. But for that to happen you may need some luck because this is the area of “high precipitations”. And believe me - “high” in this case really means “high”. I hope that throughout the pages of the Free Lake District info and pictures you found something for yourself. And hopefully this beautiful Patagonian area of Central Andes made a new friend?